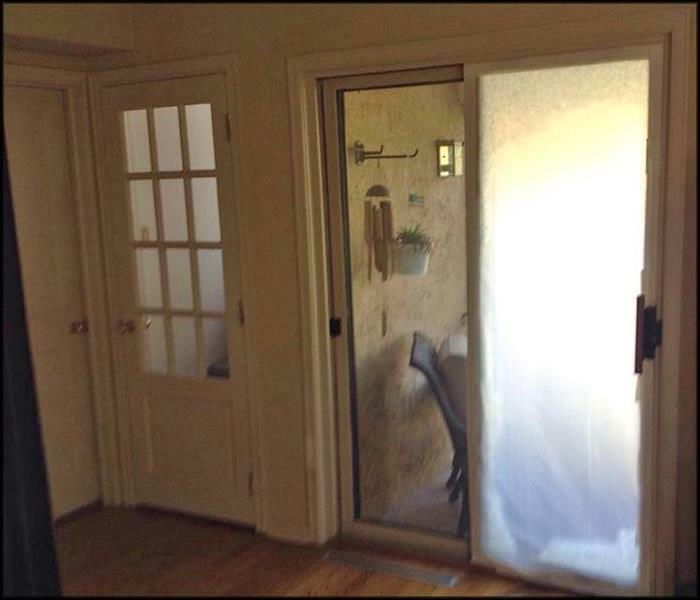 No one should have to endure the embarrassment of a foul odor in their home or commercial property. If you’ve been asked, “What’s that smell?” you may need the professionals to help you out. Even with thorough cleaning, air fresheners, and flourishing plants, some odors require knowledge and equipment, you simply don’t have. 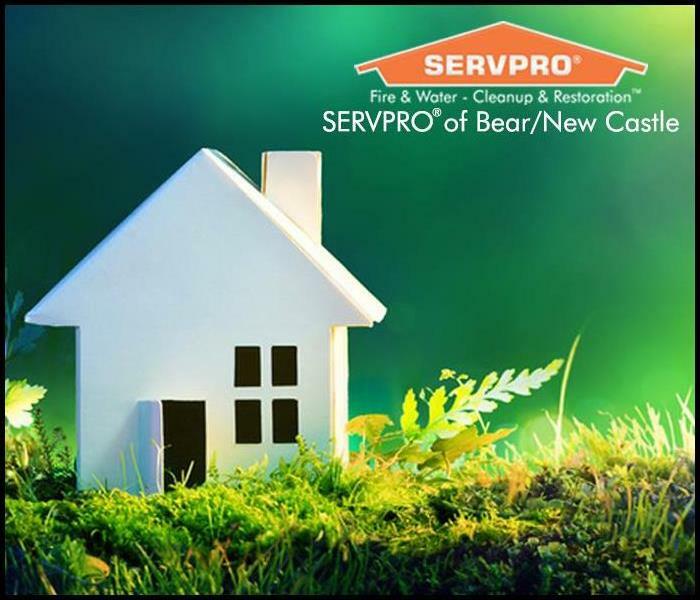 The highly trained professionals at SERVPRO of Bear / New Castle are knowledgeable in this area; SERVPRO teaches IICRC technical classes in the proper removal of odors. We also have state-of-the-art specialty equipment to help us do our job well. 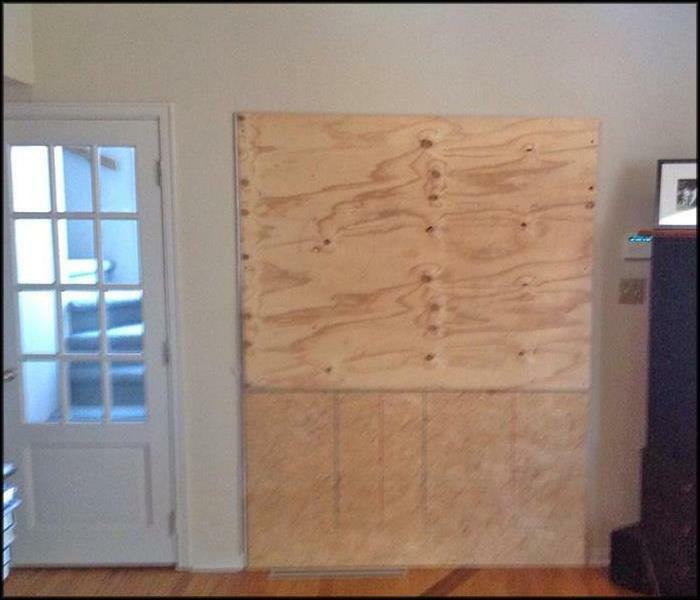 Forget about that room spray and don’t bother cracking the window, give SERVPRO of Bear / New Castle and remove that odor for good.